Stephen King Comic. 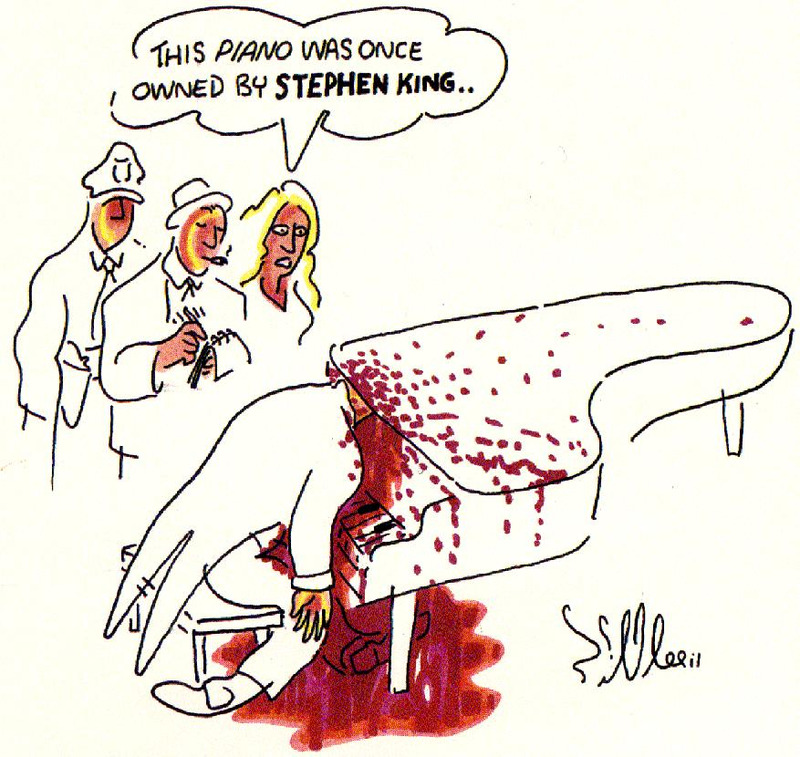 This is a comnic drawn that mentions Stephen King.. HD Wallpaper and background images in the Stephen King club tagged: stephen king comic drawing art horror piano dead death die murder. 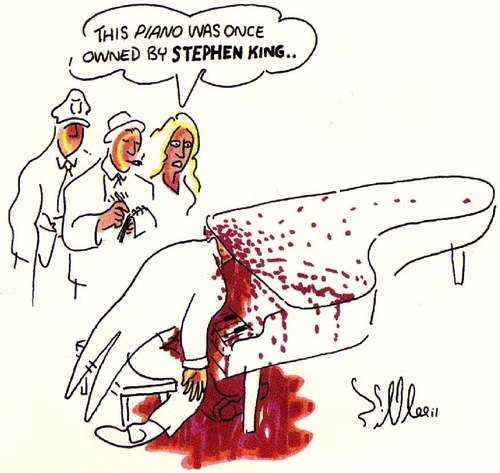 This is a comnic drawn that mentions Stephen King.